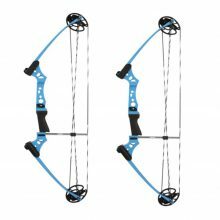 J007 Youth compound bow for target shooting and learning Archery. These are great bows with mount holes for sights and rests and with plenty of power available, adjustable from 10 – 20lbs. 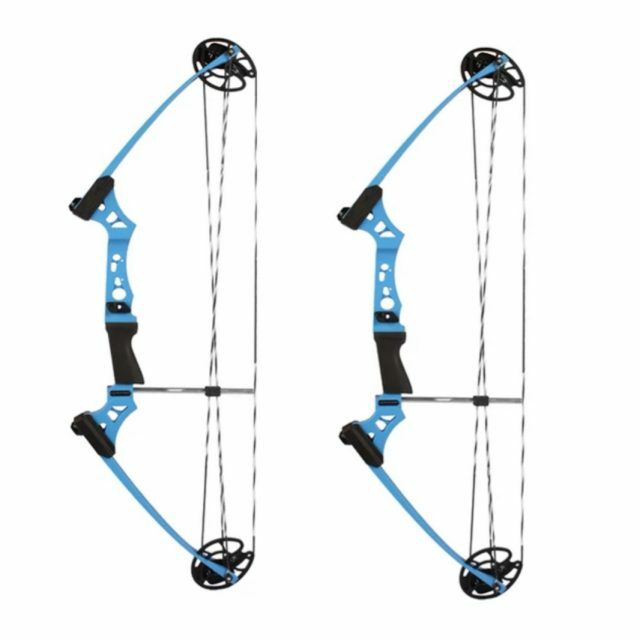 Featuring a universal draw length system making it a great bow for kids of all sizes to learn on and shoot without a need for stopping to adjust between users. Junxing 16-40lbs 66 Inches Target Recurve Bow with Sight Arrow & Rest RH and LH – FREE SHIPPING!